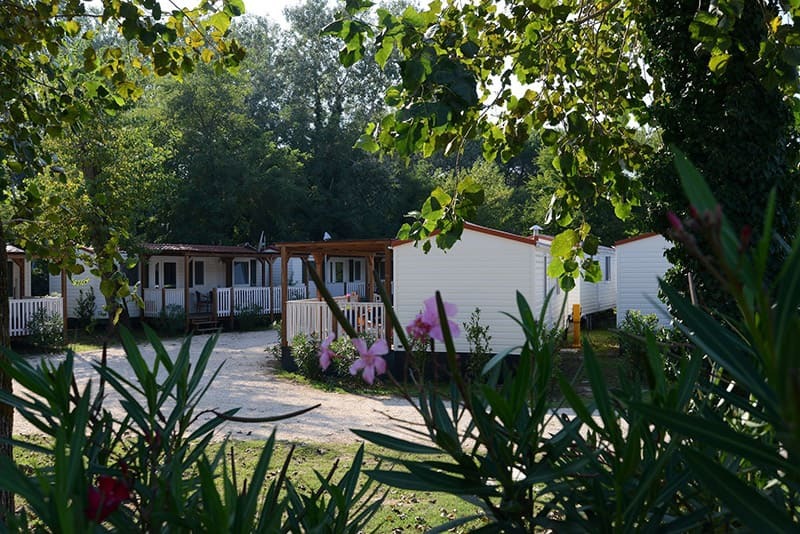 The bungalows are about 100 meters from the beach and are prefabricated housing units with special insulating materials. 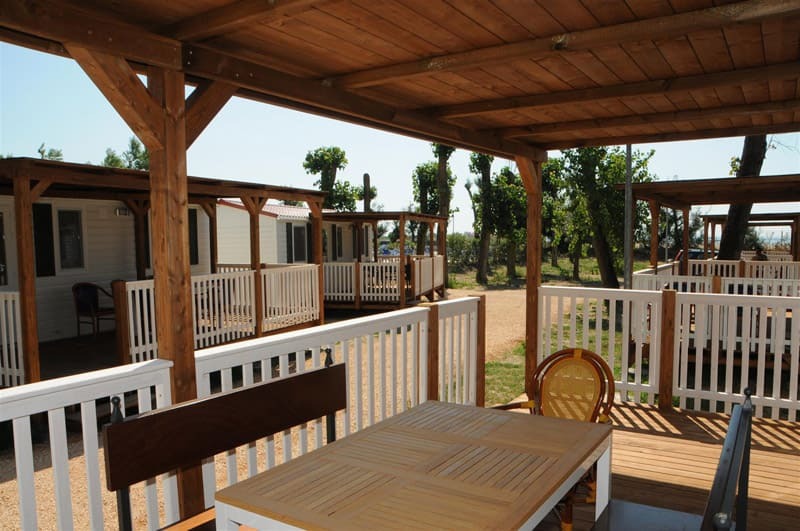 They are equipped with air conditioning and satellite TV, represent a solution for couples, but can accommodate up to 4 people. 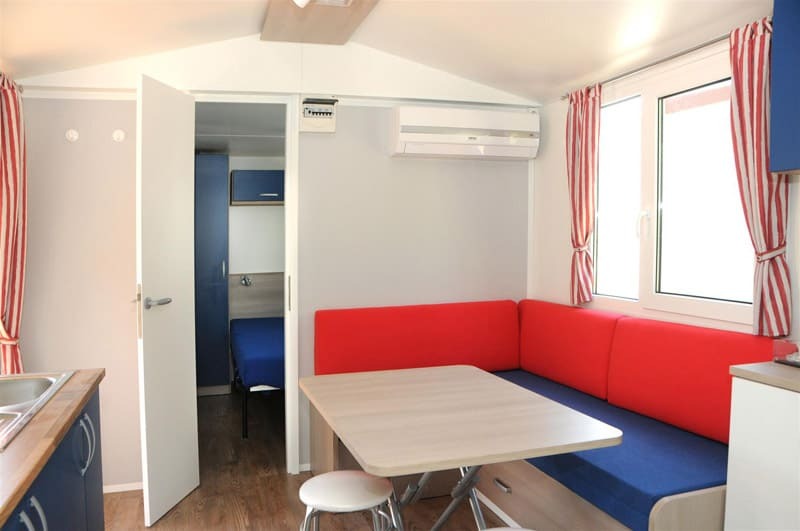 These units are equipped with a bedroom with double bed and two single bunk beds, bath inside the room, with sink, toilet and shower. The entrance consists of a fully equipped kitchen with fitted fridge and small integrated freezer, table and chairs. The kitchen is equipped with cookware and basic cutlery. We provide sheets and blankets for the beds in case of minimum stays of a week. We do not provide bath towels. Car parking a few meters from the bungalow. completely made of wood and equipped with benches and table for eating outside, watching the beachfront pools and the beach. does not come with veranda and are arranged in the second line, in the spaces existing between the front bungalow. The front space is contained but enough to accommodate a small table with 4 chairs and a parasol. This is the basic solution that to his advantage, in addition to an affordable price, offering more privacy! 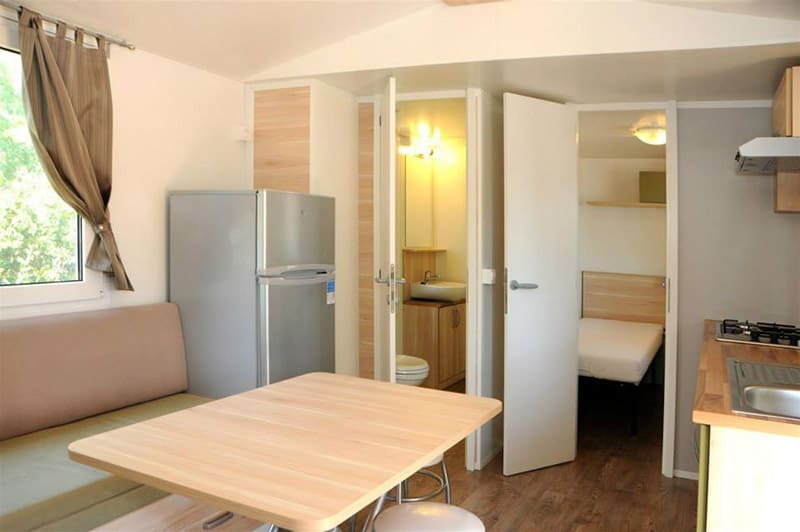 is a small one bedroom apartment with bathroom, kitchen and bedroom with double bed and two single bunk. And ‘built with brick and offers the same facilities as other bungalows with a slightly different distribution of the internal spaces, in fact in this case the kitchen is centrally located and separates the bedroom from the bathroom. Here too we find air conditioning and satellite TV. Front has ample space, equipped with table, chairs and umbrella / gazebo shading.